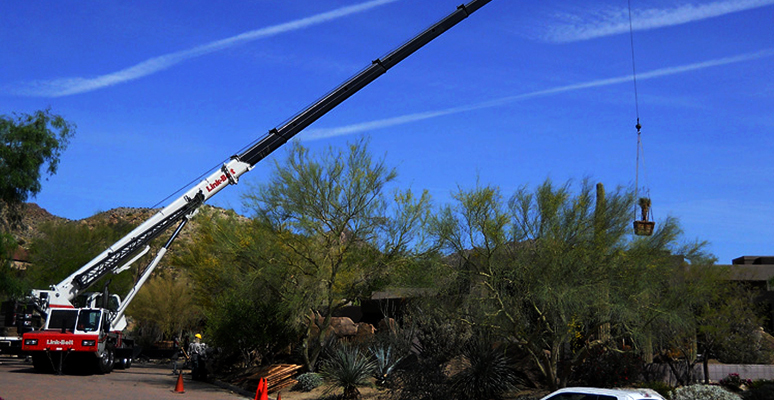 Moving the Immovable Object We provide crane rental services for residential, commercial contractors and businesses. 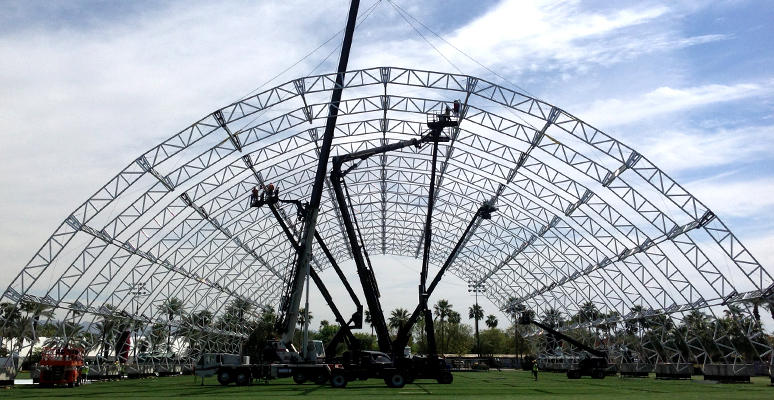 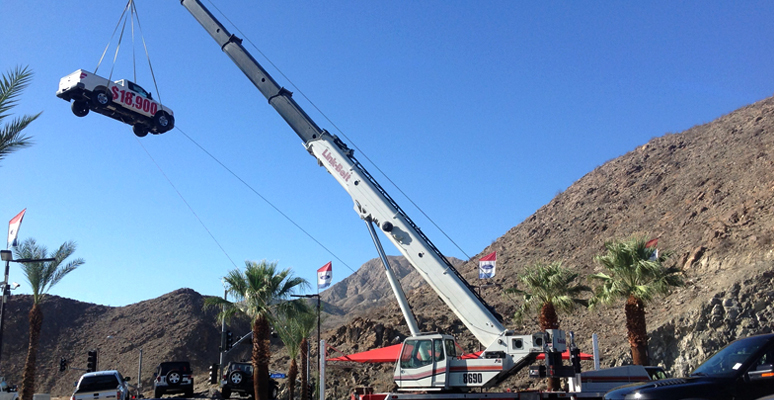 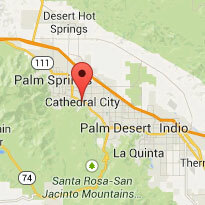 Desert Crane Service has over 35 years of local experience here in Coachella Valley with the most affordable in hoisting and rigging. 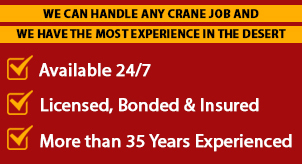 A Tradition of Quality Service Locally owned and operated by John Rogers, Desert Crane Service offers a high level of personalized service. 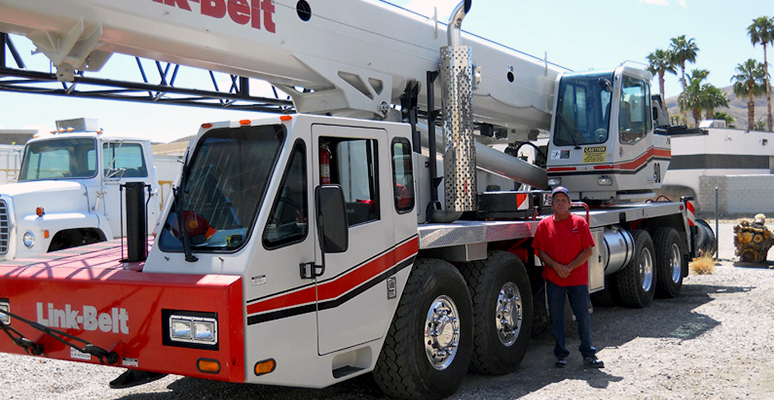 Our crew is backed by more than 30 years of experience and we pride ourselves on providing customers with responsive services. 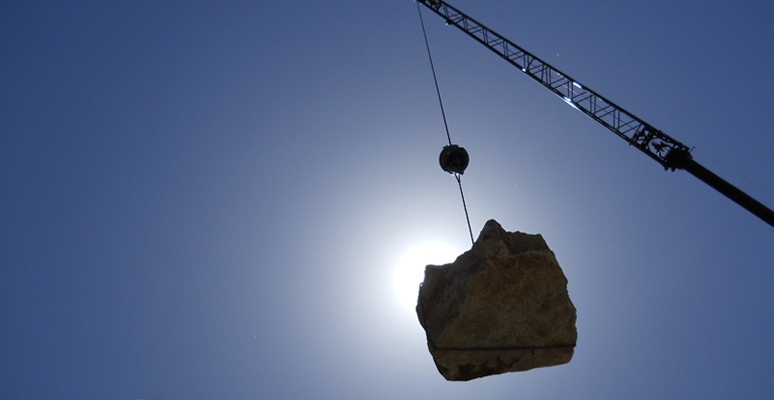 When you need a tree or boulder moved, air conditioner lifted, spa installed, or anything heavy lifted, we get the job done quickly and correctly. 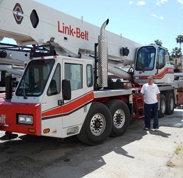 We are very confident in our work, we have hundreds of local references we would be happy to share with you.